Welcome to Russ Ward Auto Body in Anaheim! We are your one-stop auto body shop for all of your automotive repair, collision repair and auto body restoration needs for drivers residing in Orange County. We are Insurance Company Certified for all of your auto insurance claims. 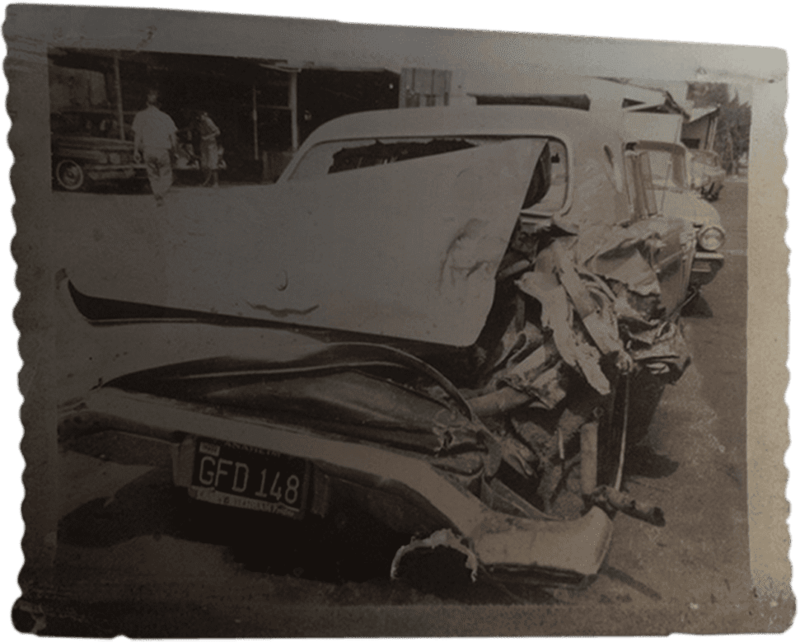 Founded in 1958, Russ Ward Auto Body is an independent, family-owned and operated auto body shop. 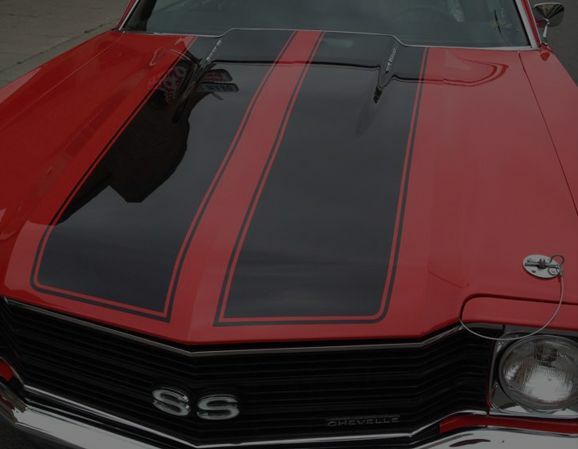 For over 60 years, Russ Ward Auto Body specializes in a wide variety of exceptional collision repair services—including Auto Body Repair, Auto Painting, Additional Services, Classic Car Restorations, and Insurance Claim Assistance. 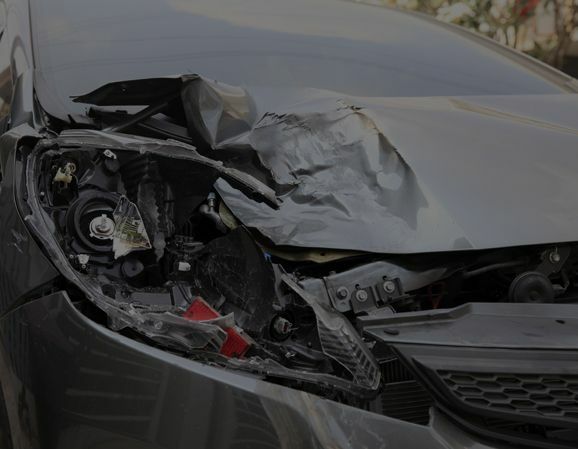 Our team of incredibly talented and knowledgeable auto body experts provides top-quality car repair services to bring cars back to pre-accident condition. 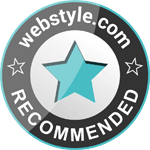 You can count on Russ Ward Auto Body for top-quality automotive services and outstanding customer service. Russ Ward Auto Body provides the highest quality auto body repair and collision repair services in Orange County. Russ Ward Auto Body is an award-winning classic car repair and vintage car restoration facility in Anaheim. Russ Ward Auto Body is an auto shop based in Anaheim. 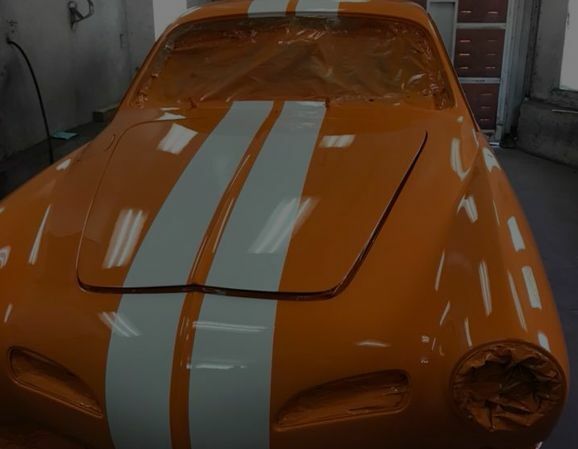 We offer exceptional auto painting services for clients residing in the Orange County area. Russ Ward Auto Body is dedicated to providing the highest quality auto body repair services for all types of vehicles in Orange County. When it comes to maintenance and repairs of your vehicle, our experienced staff have extensive capabilities and knowledge to address all types of small, large and in-between complications regarding your car. From start to finish, let Russ Ward Auto Body take care of handling stressful insurance claims and guide you through the whole process. Russ Ward Auto Body is the go-to auto body repair shop for both insurance companies and personal requests. We are so confident in our top-notch abilities that we offer limited lifetime warranty for as long as you own the vehicle. For your convenience, we offer complimentary pick-up and delivery services coupled with free estimates. If you have any questions or concerns, contact Russ Ward Auto Body. We are happy to assist you with all of your car repair necessities. Social Media Learn more about us and get in touch!